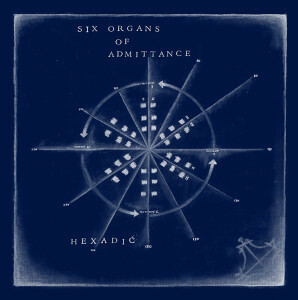 A few weeks ago we announced a new Six Organs of Admittance record, Hexadic, to be released Feb 17th, 2015 on Drag City. This release is the result of years of working on a new way to compose music. We’ve been using the word “system,” but it would probably be more accurate to describe it as an “open system.” It is very malleable. The particular songs on this record were bent toward the idea of rock music. 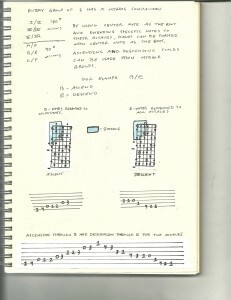 I composed 30 pieces using this system. 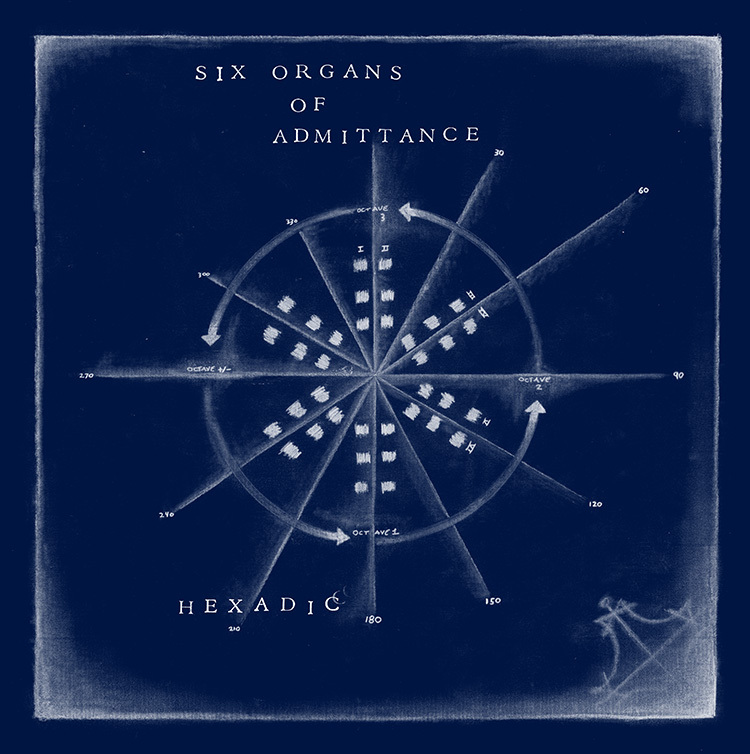 Of those 30 songs, I chose 9 that could best be worked into a rock format for Hexadic. I wanted to make a rock record. So there you have it. 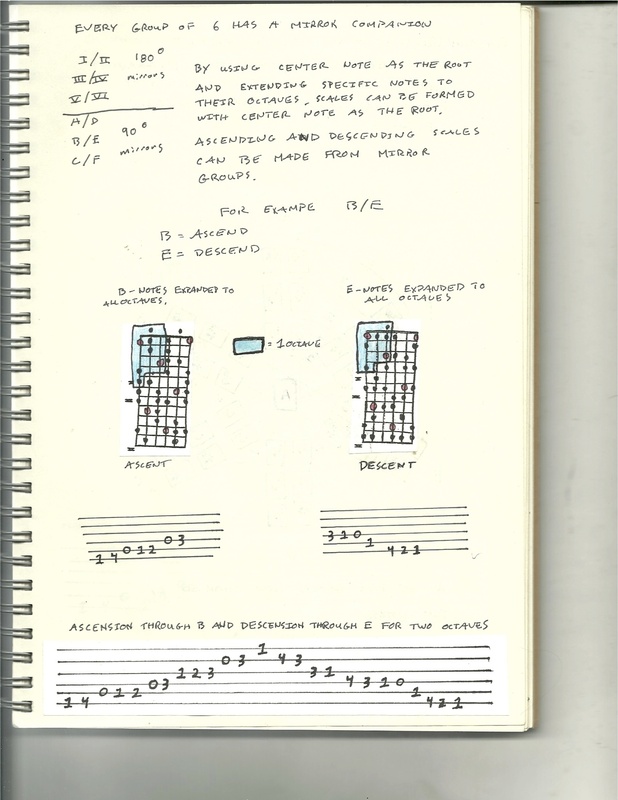 As I talked with Drag City about how the record was created, they encouraged me to take my notebooks and systematize them into book form so that others might be able to use the same methods for themselves. That has been keeping me busy the last four months or so. The system itself consists of different aspects, or correspondences, that can interact with each other or exist on their own. There are game, graphic, and language aspects that intersect with the plane of tonal relationships in a way that creates a unique assemblage. In fact, all of the words on the record were written using the language aspect of the system. 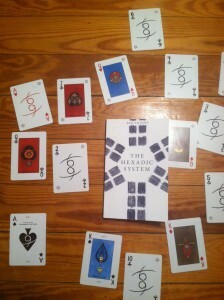 The game aspects of the system can be played for fun or used as a compositional method. They can even be used as a performance in itself if the players are confident enough. The work draws inspiration and uses ideas from three figures: Ramon Llull, Heinrich Cornelius Agrippa, and Gaston Bachelard. In this card we can see the die and the ship, directly referencing Mallarmé. The outer form delineates the spade. The lighter blue of the background represents air, which is the element of the spade (spades = swords = air). The curled cross bars form a mustache, representative (along with antlers) of the kings (whether or not the real figure had a mustache or antlers) in the deck. 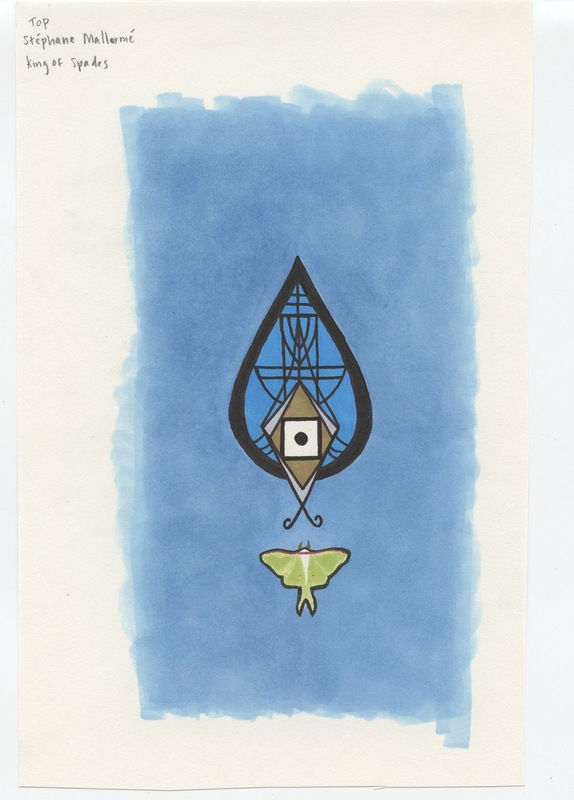 The moth is the symbol (death) that is shared with this card’s partner in the Hexadic System, namely, the Queen of Clubs (Leonora Carrington in this deck), which has the same moth. So this is the total project. The record has Noel Von Harmonson (Comets, Sic Alps, Heron Oblivion) on drums, Rob Fisk (Common Eider, King Eider, Badgerlore, ex-Deerhoof) on bass and Charlie Saufley (Assemble Head in the Sunburst Sound, Meg Baird, Heron Oblivion) on bass. They made the record so much more than I thought it could be and I owe them big time. Anyway, very excited to get all of this out there and tour as well. I will be putting the tour dates up on this website ASAP. In the meantime you can check the Drag City tour page. 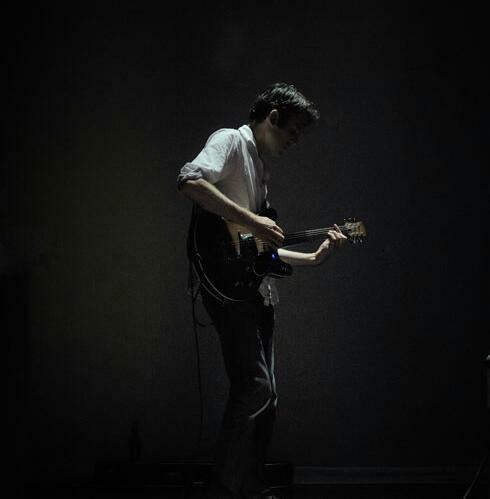 We will announce an exciting support musician for all the US shows soon. 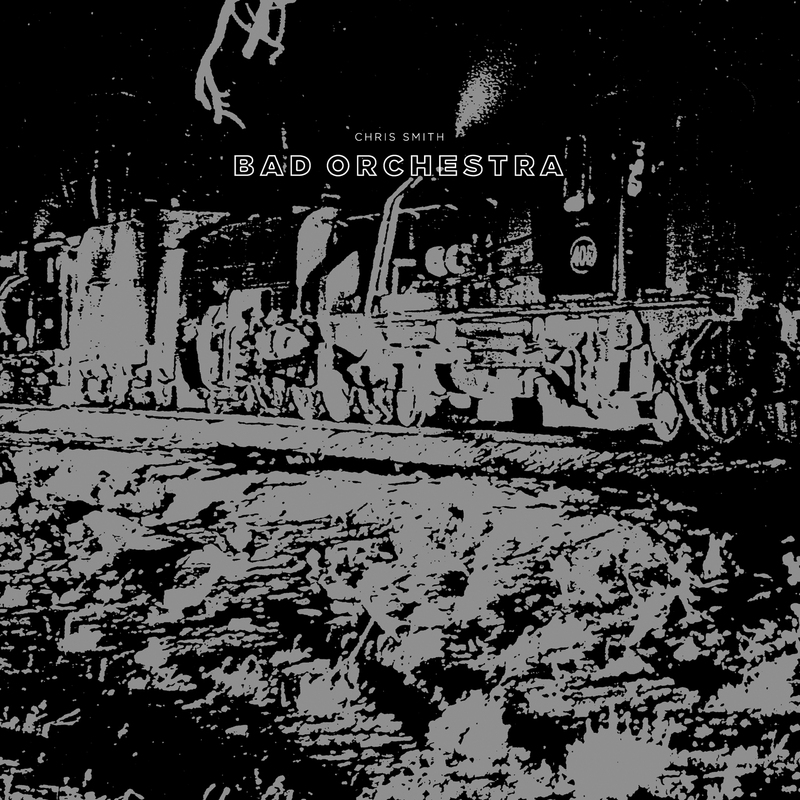 Announcing the second record on Hermit Hut: Australian musician Chris Smith’s Bad Orchestra, coming out October 14th. This release is the first vinyl issue of a record that originally saw life as a small CD run in 2007 on Death Valley in Australia. From the moment I got the CD years ago, I’ve had it on repeat constantly. As with Tashi Dorji, Chris is one of those musicians I couldn’t believe wasn’t more well known. The CD seemed impossible to find. It also screamed to be released on vinyl. It’s just one of those records that’s made to be flipped over. When you hear it, you will know what I mean. 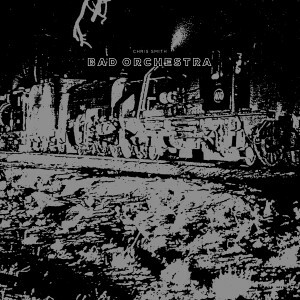 Chris Smith – Bad Orchestra will be out October 14th and Distributed through Revolver USA.